has just about 15 square feet of drying space. 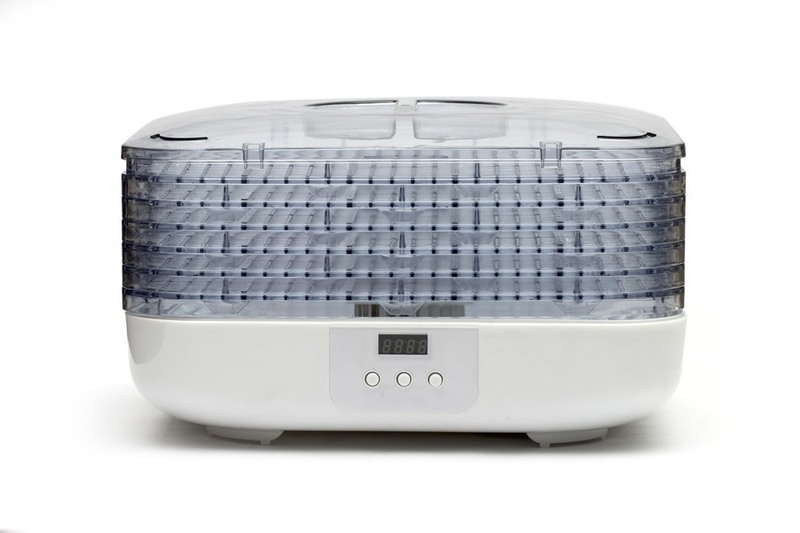 Available in a very sleek black color, this dehydrator comes with a 10-year warranty. It has a built in on/off switch and a thermostat that can easily be adjusted over a wide range of temperatures. 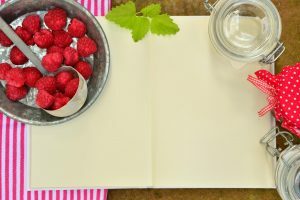 To prevent foods from sticking, the manufacturer has also included a flexible poly-screen tray insert. This makes the cleaning process much easier. 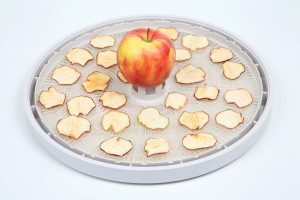 Using only 600 Watts of power and 110 Volts, this dehydrator is suitable for drying all types of food. It is great for large amounts of food and is one of the biggest and best dehydrators available on the market. The large 7-inch fan provides very good circulation of air, which is a very important aspect of the dehydration process. Overall, the Excalibur 3926TB Food Dehydrator is an excellent product. It is professional grade and can be used to dry a large amount of substances at once. 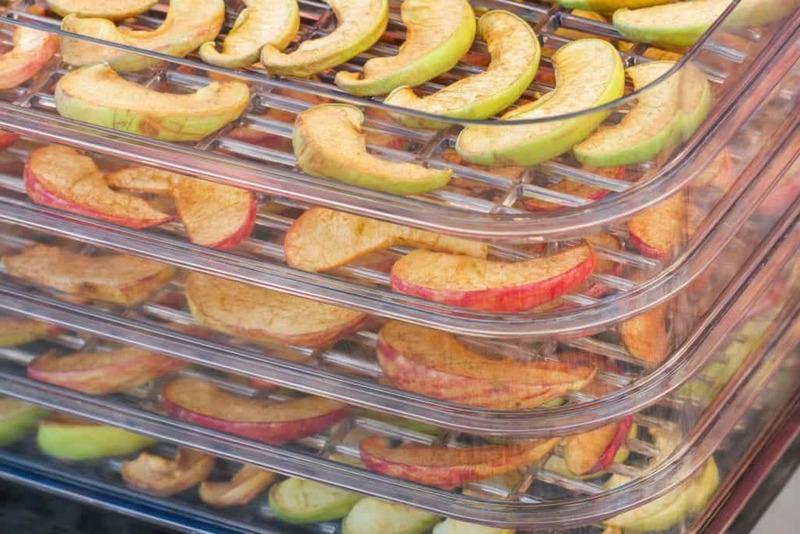 It is great that there is a poly-screen tray insert to prevent food from sticking, as some foods tend to stick to the trays of other dehydrators very easily. This makes them a bit difficult to remove without being damaged, but thankfully this is not a concern with the Excalibur 3926TB Food Dehydrator. The adjustable thermostat along with the 26-hour timer allows you to feel confident in the drying process as you can set the exact temperature you desire as well as precise timing of the drying process. 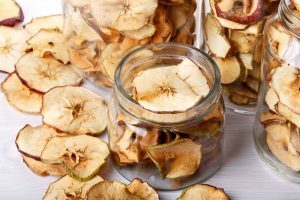 To make sure that you have no second thoughts about purchasing this product, it will be compared to two other dehydrators that offer similar features. 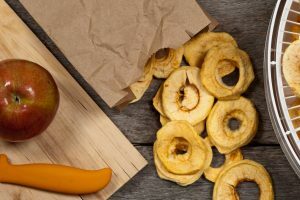 Once you have read about these products, your reasons for purchasing the Excalibur 3926TB Food Dehydrator will be much clearer. The first product is the STX International STX-DEH-600W-SST Dehydra 10 Tray Food and Jerky Dehydrator. With a higher price tag, this dehydrator weighs 22.5 pounds and has 11.8 square feet of drying area on the racks. It has an adjustable thermostat and a 40-hour digital timer. It has a stainless steel front door and can be placed on top of a counter. Additionally, it has 600 Watts of heating power and a 5.5-inch rear mount fan. 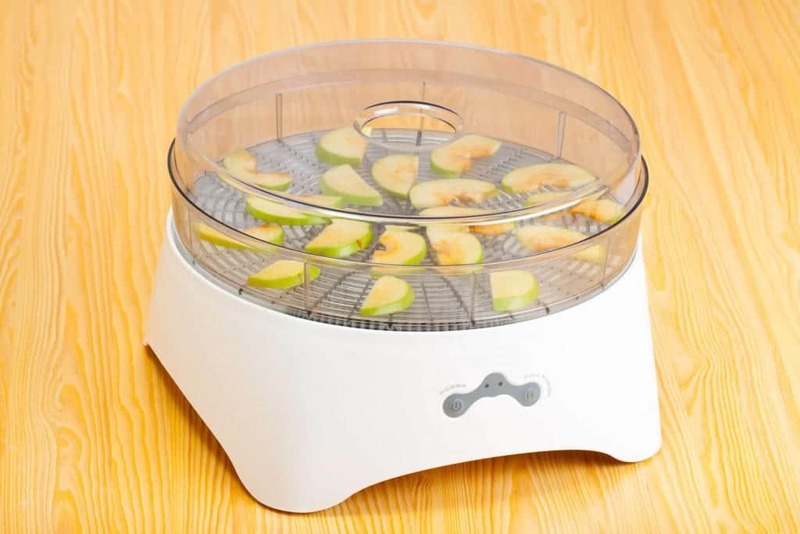 Another product is the Weston 74-1001-W PRO-1000 Stainless Steel Food Dehydrator. As the name suggests, this device is made of stainless steel and has 10 drying trays. At just about the same price as the Excalibur 3926TB Food Dehydrator, it weighs a whopping 38 pounds and measures 26 x 23 x 22 inches. 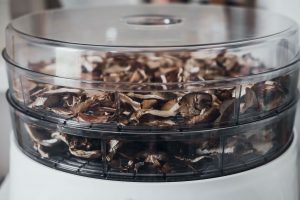 Taking all of this information into consideration, you probably realize that the Excalibur 3926TB Food Dehydrator is definitely a top contender amongst dehydrators. With premium features and a large amount of space for drying foods, the Excalibur will definitely be an asset. enables you to move it around without much hassle. This means that you do not have to dry substances in one location at all times. 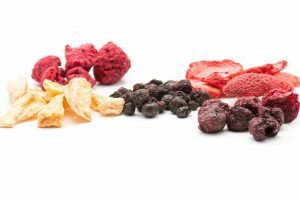 If you want to purchase a dehydrator for multi-use, you can also use it in multiple locations with ease. Whether you know the approximate time a substance will take to be dried or not, you have the option of using the timer while drying. 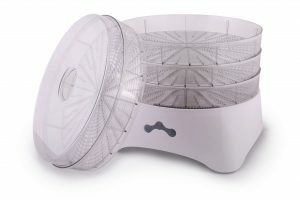 One feature that really distinguishes this dehydrator however, is the tray that prevents sticking. 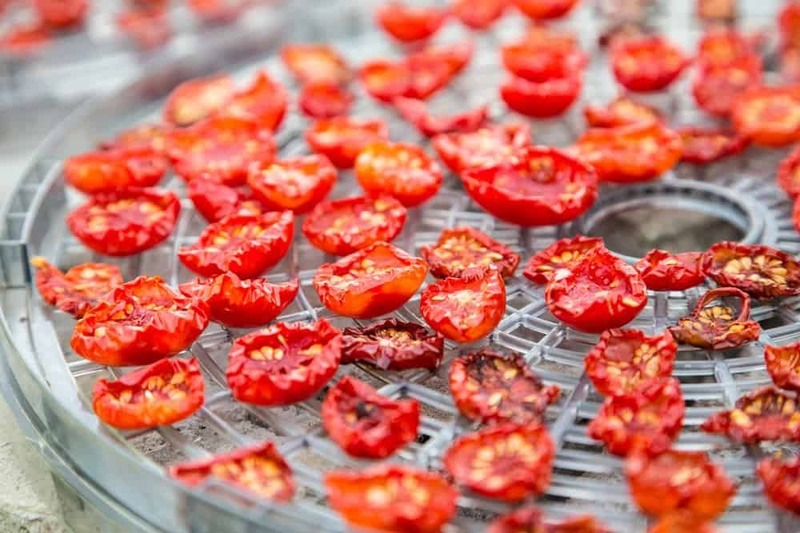 This means that you can remove substances from the dehydrator easily because they won’t stick to the tray. The trays can be placed in the dishwasher for cleaning, which is another big bonus. 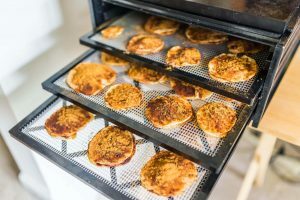 Complete with a 10-year warranty and only 600 Watts of power needed to run the dehydrator, you will definitely be making a good investment if you purchase this product. If you are interested in receiving good value for money, and a product with great functionality, this is definitely a product worth considering.